At That French Salon, our focus is you and your style. We are able to offer you premium services because of our elite group of stylists and technicians. Our staff includes specialists in cutting and styling, hair color, nail care, and cosmetics. To ensure the best results, we always perform a detailed consultation with our clients to discuss their style needs. To ensure that we give you the best possible experience, we will schedule a consultation with you to discuss your hair needs prior to your first appointment. There is a $25 dollar consultation fee; our sessions typically range from 5 to 15 minutes. 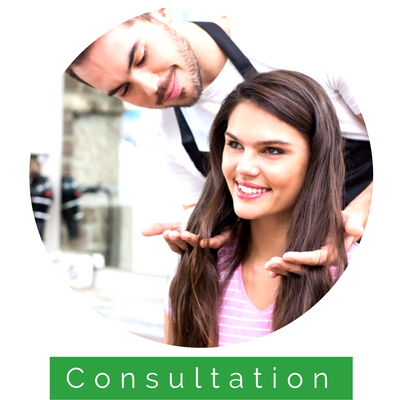 During this consultation we will explore your desired look, your existing haircut and color, the cost and timing of the service, and the cost and timing of maintenance. No details will go unnoticed; we will even consider the color of your brows. The goal of this consultation is to truly find a cut and color that will best highlight your natural beauty and attributes. We use one basic pricing theory at That French Salon. All service prices are based on the time spent, the length of the hair, the cost of the products, and the stylists' years of experience and training. Therefore, we have several levels of designers with prices varying accordingly. What is the one fashion accessory you wear every day? YOUR HAIR - so why skimp on the thing that makes you feel good about yourself? For more details on pricing, give us a call. We provide bang trims as a complimentary service for our regular clients. 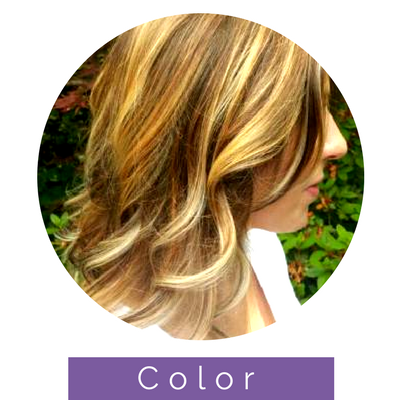 At That French Salon, we believe that coloring hair is an art form as well as a science. 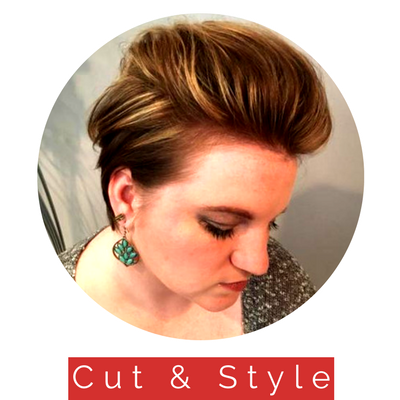 With that being said, our stylists will consult with you to define the right color to compliment your style and features, as well as address any corrective or special coloring needs you may have. We include a complimentary makeup touch-up featuring Aveda products with every coloring session. 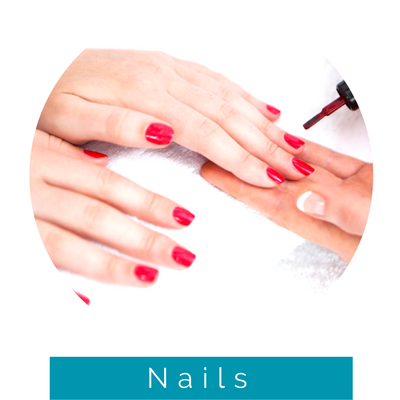 We carry OPI natural nail care products and offer an array of natural nail strengtheners. We are now featuring Shellac Nails -- a fabulous and long-wearing polish option without the hassle or damage to your natural nail.This chip-free nail color applies like polish and lasts for two weeks! For special occasions and "that special day," we recommend a makeup application. 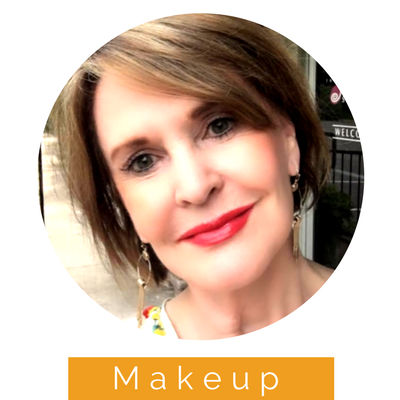 Our staff of fully-qualified cosmetologists can apply your current makeup, or consult with makeup alternatives, featuring Aveda and Mirabella products. We also offer complete make-overs that will leave you and your loved one in awe of your transformation! Indulge in one of our specialty hair treatments to enhance your hair's natural beauty. 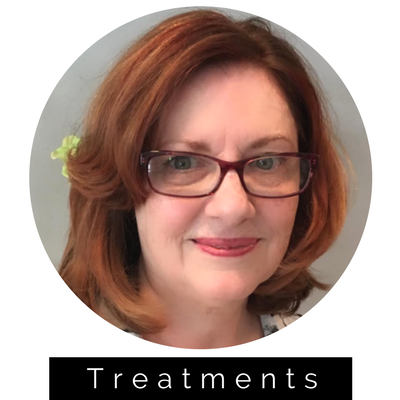 Our stylists can explore a plethora of treatment options for your hair including perms, if you are seeking more curls, or a straightening treatment. The Gift of Pampering takes approximately 4 hours, and must be reserved with a credit card.